AFSVision is a digital information management system designed to offer a fully digital credit process. What Loan Origination solution do you use? The Nortridge Loan System makes it simple to originate, service, collect and report on a multitude of loan portfolio types. The system includes, at its core, Origination, Customer Relationship Management (CRM), Servicing and Collections. RV Sales Accelerator is a loan origination borrower-centric, web-based software that allows to submit loans into RVX for all loan-centric needs to servicing. * We monitor all AFSVision reviews to prevent fraudulent reviews and keep review quality high. We do not post reviews by company employees or direct competitors. Validated reviews require the user to submit a screenshot of the product containing their user ID, in order to verify a user is an actual user of the product. Hi there! 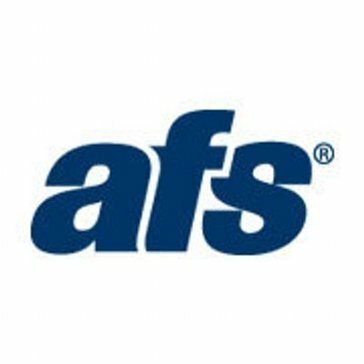 Are you looking to implement a solution like AFSVision?